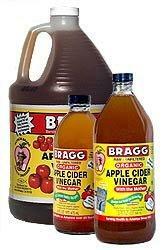 Mix 3 tablespoons of natural apple cider vinegar in one gallon of water. Spray during the cool part of the day for black spot on roses and other fungal diseases. Adding molasses at 1 tablespoon per gallon will again help.